If you’re new to KingsIsle games (Wizard101 and Pirate101) you’re in for some great fun. These games are wonderful for all ages and for every member of the family. Players of the original KI game Wizard101 are familiar with the little extras in these games. But if you’re new, there maybe some things you don’t know that can enhance your game play. For instance, did you know you can take a picture of your Wizard or Character from a frontal view and using the F12 key? Or that there are hidden treasure chests all over the Spiral to find some goodies in? Here’s a few things we’ve learned playing the game that you may not know about and that may help you level up your own Wizard or Pirate. Let’s start with taking a picture. This works in both Wizard101 and Pirate101. Position your character in front of a scene you’d like to have in the background of your photo. 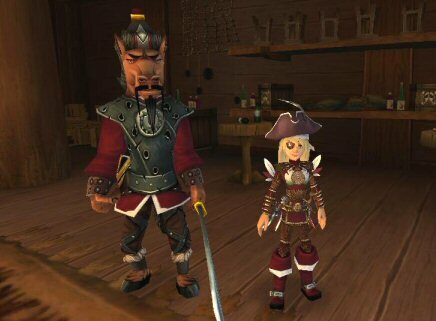 In Pirate you may need to move your character backward to get them in the right position, and then move them forward slightly to get their companion facing in the right direction. Using your mouse, press and hold the left mouse button and then slide the mouse left or right. This will move the “camera” view around your character. You can slide the mouse up or back to raise or lower the camera view as well. When you have the picture you want to take, press F12 (PF12 on some keyboards) and the game will take a picture for you. By default the images are stored in the my documents library on Windows machines. Depending on the version of Windows you’re running it could be (/mydocuments/pirate101) or (documents/pirate101). If you’re doing this in Wizard, it would be (/documents/wizard101). In most places the game will provide a blue pop-up message telling you where it put the image. This doesn’t happen in all situations though. If you’re looking at your character in the character selection area, you won’t see the message. Same if you’re looking at a map. There are a few other places, but they generally have something to do with a popup box. But where it puts one picture, it will put all the others too. So look for the message and you’ll know right where to go. Here’s a picture hint. To clean up the extra icons on the screen, turn some of your settings off. Go to options and look for the tab for Overhead Names and Quest Helper. You can turn these off and then take your picture. When you’re done, turn them back on. Changing Realms can help you clear up little glitches in the game. No game is perfect and sometimes you can run into small issues. This could be a result of your own pc setup or equipment, or from the game itself. Instead of using time to find out which, start off by changing realms. You can learn more about this with step by step instructions here. For instance if there’s a character you need to talk to and the dialog box to press ‘X’ never comes up, try switching realms. You may find it pops up in another realm. If you’re experiencing severe lag during the game, it could be you’re in a realm that is over crowded. Go to a different realm that shows its “Perfect” for play. Automatic life rejuvenation stations. 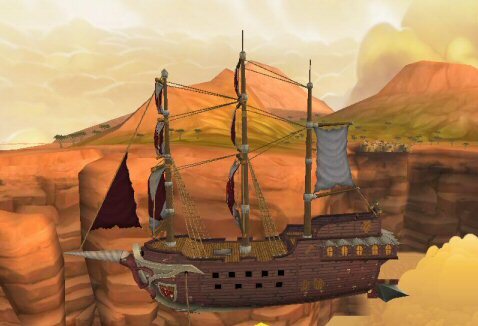 In Pirate101, these fountains can generally be found at the entrance of each island area. There are even some within an islands regions to help save you some time during game play. Even if you haven’t lost a companion, but you need life restored, you will need to approach the fountain and press X for the automatic life points to start being given to your pirate. You can also use the life fountains and quick jump transporters when you have completed a region. It can save you from getting into unnecessary battles on your way back to your ship. 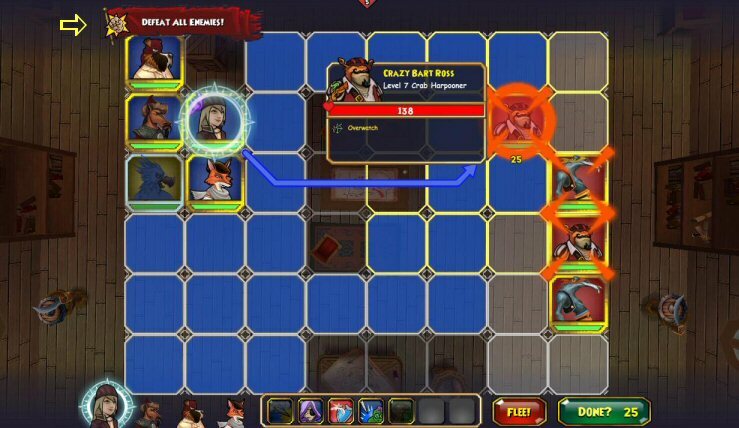 Battles in Pirate101 are a lot different from they are in Wizard101. There are two big pieces of advice we have about combat. The first is to pay attention to who you have to defeat. You may get into a battle with someone and their henchmen that severely out number your own forces. But if you pay attention to the RED pop-up notification, the game will tell you who you have to defeat. You may only have to defeat the main boss character. In those cases, concentrate your forces on that individual even if they’re getting attacked by the henchmen. You’re more likely to defeat the boss long before you lose any of your crew. But even if you do; stay focused on the boss. There maybe items you need to activate during a battle as well. If this happens you’ll be told about these items at the beginning of the battle or once you reach some milestone during the battle. Listening to the game is very important and can give you a lot of help for making combat easier. Activating objects is one time you want to split your forces to hasten the defeat of your adversaries. The second piece of advice is to not split your forces if possible. At the beginning of the game in the tutorial, you’re instructed to focus on one enemy combatant at a time. There’s reason for this. If you take one full turn between you and your crew to defeat one enemy, that’s one less enemy who can attack your forces. You will actually get through the battle faster this way as well. You can split your forces if two or three characters are all that’s needed to defeat an enemy soldier. But you should use a two to one strategy at a minimum. Pay attention to the dodge capability of your opponents. Some enemies can dodge a lot better and more often than others. If this happens, one or two characters against an agile foe may not be enough and you could become defeated yourself before you know it. This is one reason having at least three of your crew against one of your enemies soldiers works well. If the enemy dodges two of your crew, you still have at least one left who will make a hit. The bigger your ship the more it reacts like a real sailing vessel. They don’t turn on a dime. You can improve the handling of your ship by equipping it with better gear. Look for advanced rudders and sails to help you out there. You can also extend the life and fuel consumption of your ship with better gear. Check with the ship equipment vendors and look for ship armor and other items that add to the life points and decrease the healing time of your ship! Starting out in the game, don’t expect to get a big ship. Like most adventure games, you start with a little and your way up to better equipment. Ships are no different. As your pirate captain and your nautical levels increase, so do your ability to have bigger and better equipment. KI has announced that you will be able to go below decks at some point. I know many players who are extremely excited about this. It will provide you an opportunity to decorate your Captain’s quarters on board. 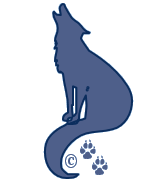 We’ll be adding more hints and suggestions as we go. Some we’re simply used to doing and don’t think about right off hand. So as we think of things, we’ll come back add them here. If you know of a secret hint or helpful idea, feel free to leave a comment and share it with other players too. We’re glad to have your input. Also when taking pictures you can clear screen of all wording by hitting ctrl and the letter g at same time. Take picture and hit them again and it will bring everything back. This works in wiz as well as in pirates.